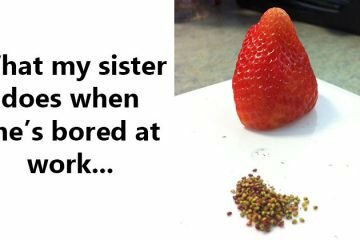 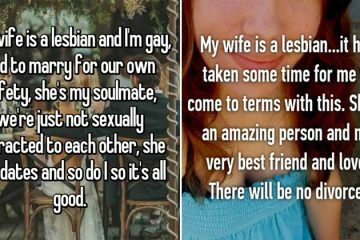 There’s a very traditional idea of what a wedding should be like, but that idea doesn’t necessarily fit all couples’ tastes and personalities. 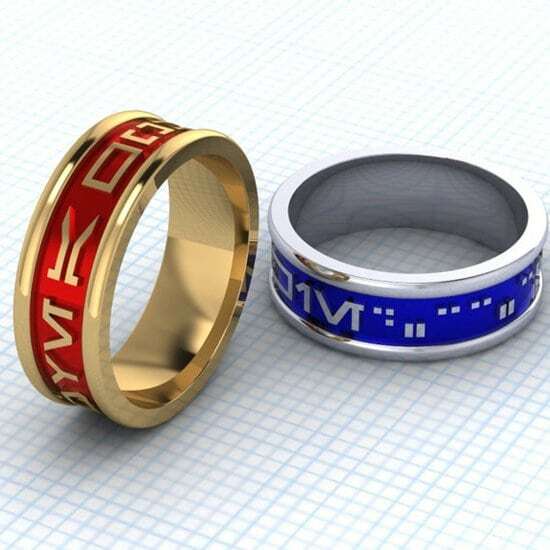 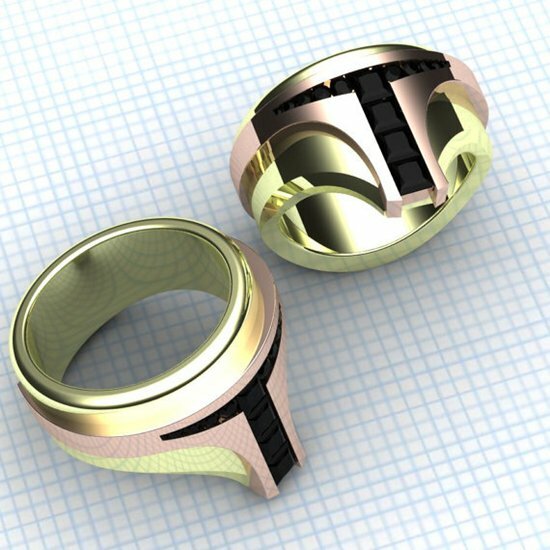 If you’re a self-confessed nerd who is committed not only to geekdom but also to another nerd, then these wedding rings might be more suited to both of your tastes. 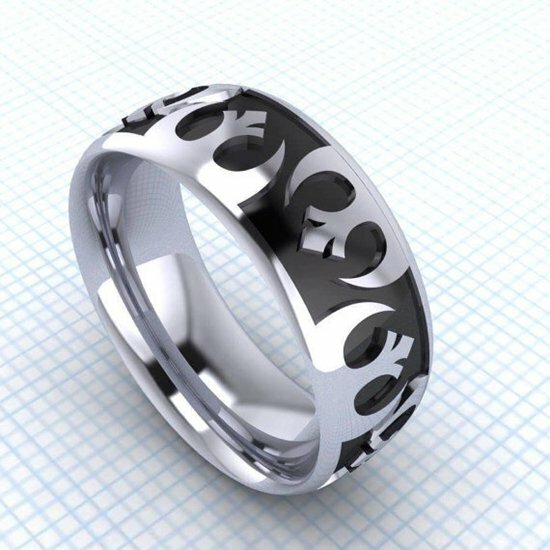 Rather than wearing boring plain wedding bands for the rest of your lives, you could let your nerd flag fly and get one of these gorgeous geeky wedding rings. 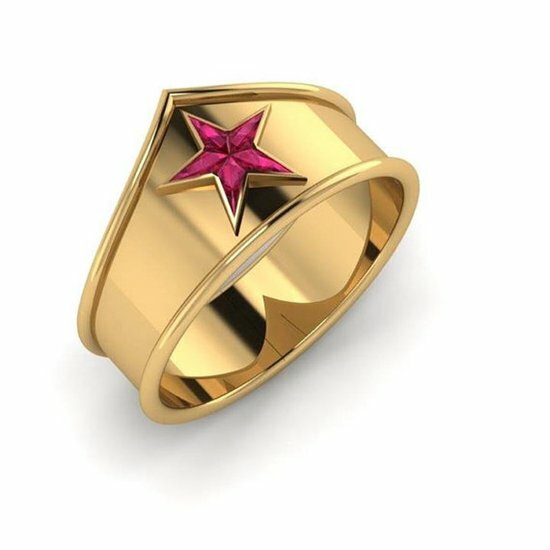 Any Wonder Woman fan would love to wear this ring. 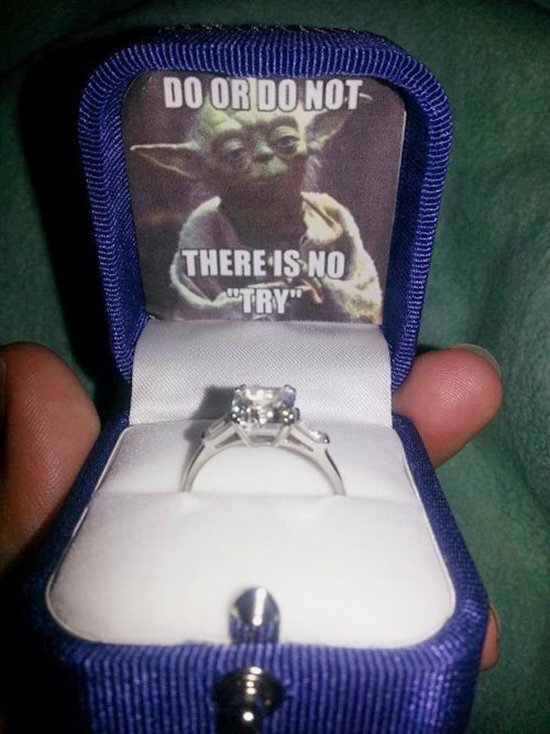 There’s plenty of choice out there for the Star Wars geek. 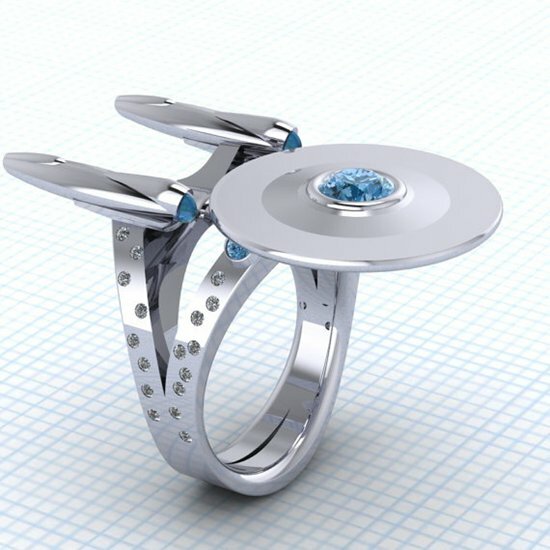 Or, if you’ve got your feet firmly planted in the Star Trek Camp, this is beautiful. 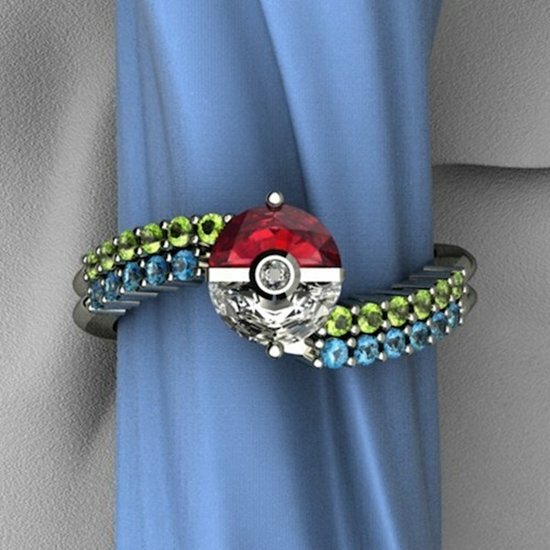 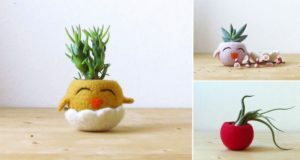 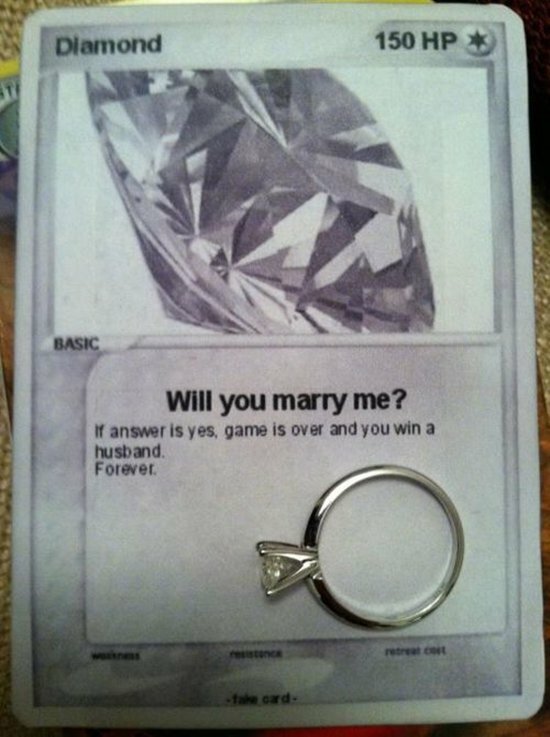 For all the Pokemon masters out there, when catching the one is more important than catching them all. 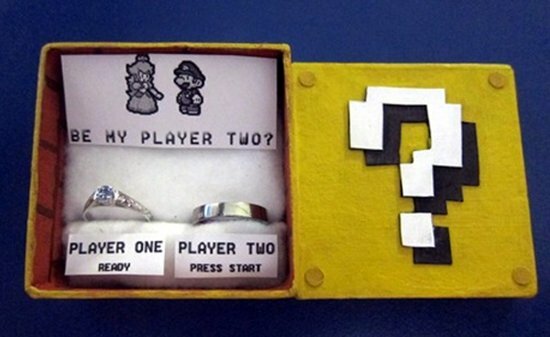 An adorable proposal idea for Super Mario fans. 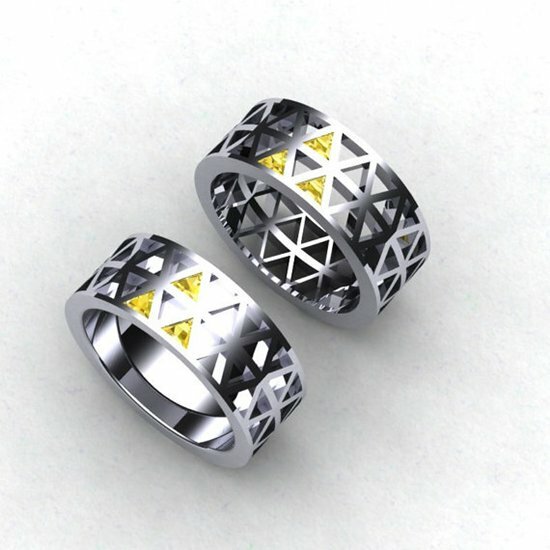 Matching Legend of Zelda rings would make stunning wedding bands. 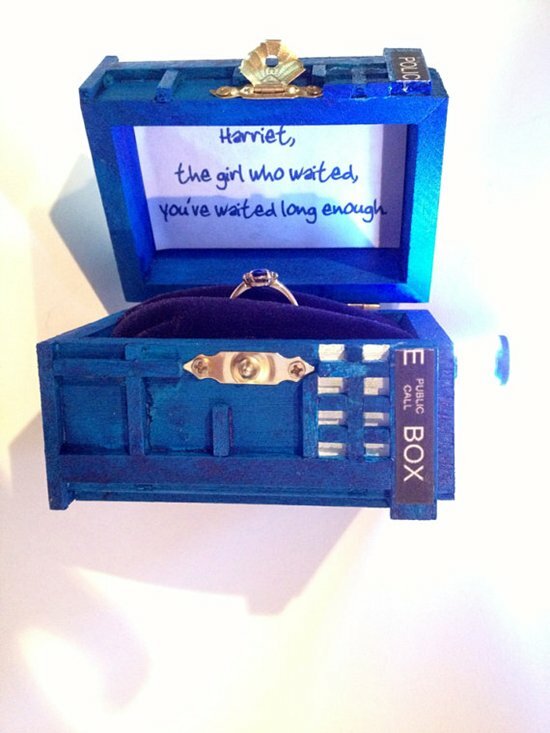 Any Whovian would love this ring and case. 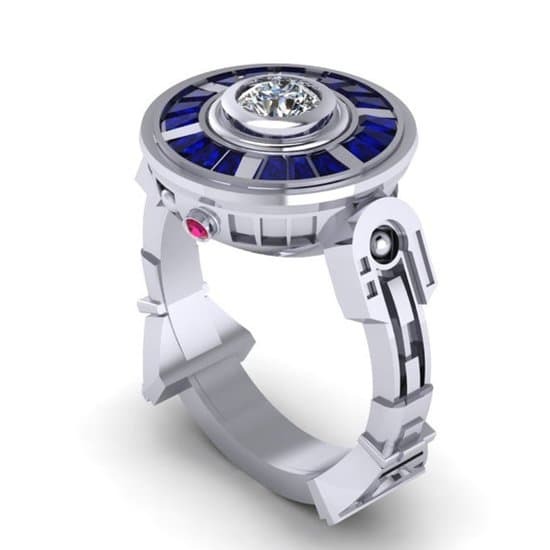 This Decepticon ring is a stunning choice for a Transformers fan. 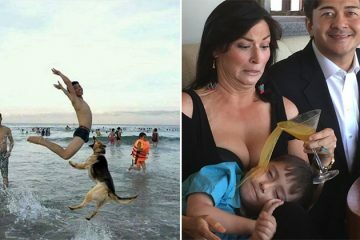 But, the less we mention about Michael Bay the better! 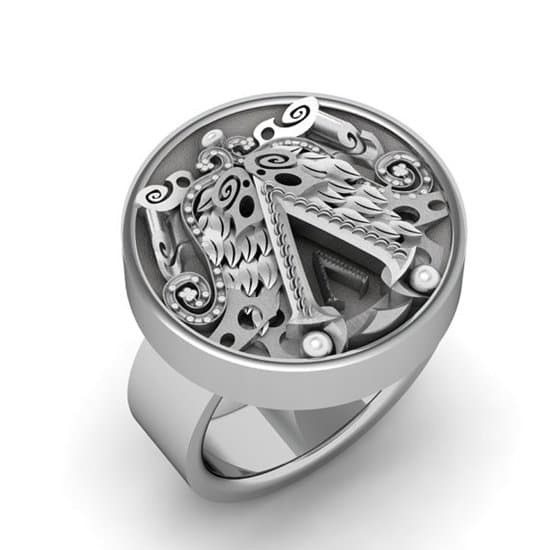 This intricate Assassin’s Creed ring is gorgeous! 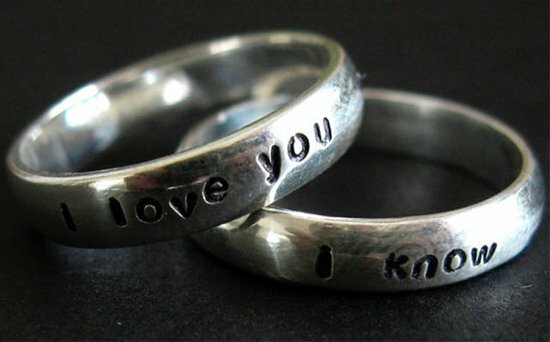 Would any of these rings be perfect for proposing to your sweetheart with?